Let our experienced framers guide you to the perfect framing option for your artwork, memorabilia, photos and more. Maybe you don’t need a whole new frame? We’ll work with you to clean, repair and restore damaged frames. Your phone and digital camera are chock-full of great photos... we'll help you get them off your device and onto your walls! 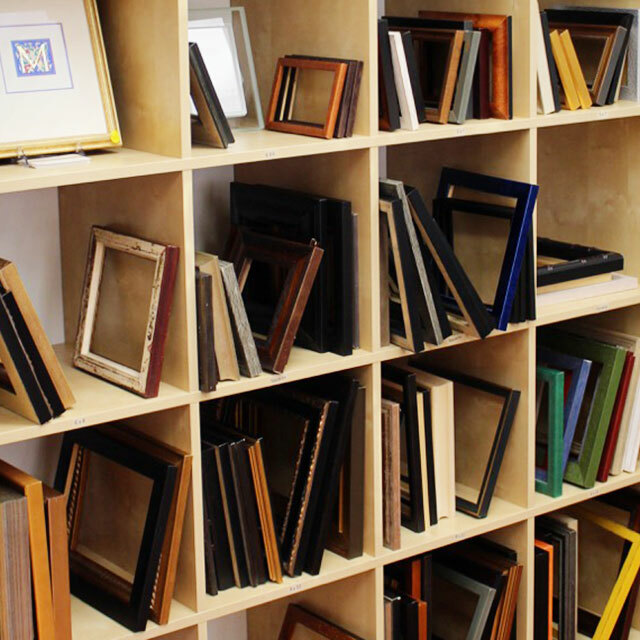 We’ll help you find the perfect frame, mat and glass to protect your piece and show it to its best advantage. In a rush? No problem – we offer quick turnarounds when you choose an in-stock molding. We’re open five days a week and conveniently located in the heart of Hamden’s Whitneyville neighborhood. Plenty of free, off-street parking is available behind the shop. 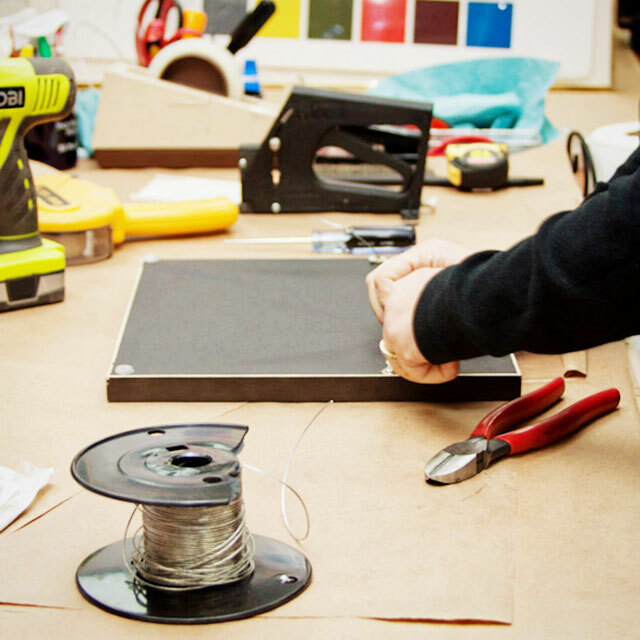 Scraps from custom projects gain new life with our Adopt-A-Frame offer. 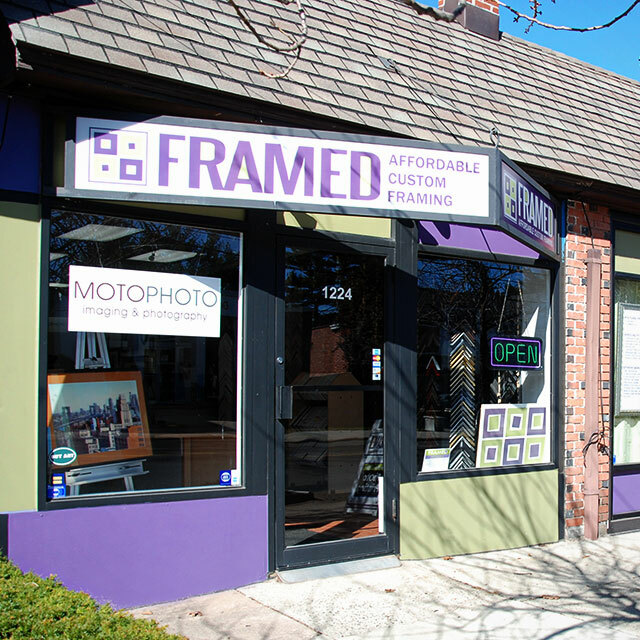 Come in and choose your favorite orphaned frame – we’ll help you choose a mat, put it all together, and throw in the frame for free!